If you are very particular when it comes to teaching and students, we believe you are the same with your IT Solutions. Helping Institutes Keep-Up With Time …………We are YOCTEL.  Yomark, an OMR Software is the fastest & Innovative way of processing of all your offline exams. It is the best OMR Solution available in market in most affordable cost.  CHRONON is a unique solution that provides you freedom from DTP operators and teachers for conducting tests or exams in your organization or Institute. 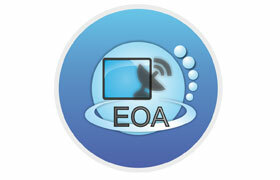 EOA, a blended learning platform helps you to create and deliver test to student in 1 minute across the globe. It is optimized for any device- be it Mobile, Web or Tablet.  SIMS is an end-to-end application management solution-Your Own ERP System. 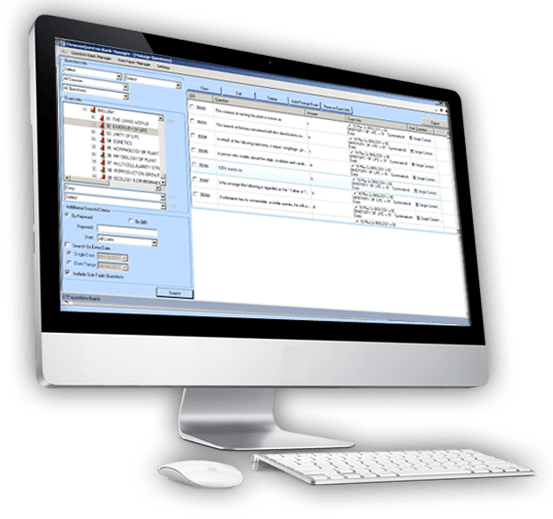 One management system application(web-based and smart phone enabled) to handle all your school/institute activities under one platform. OMR solution to conduct your offline exams & assessments with 100% accuracy. 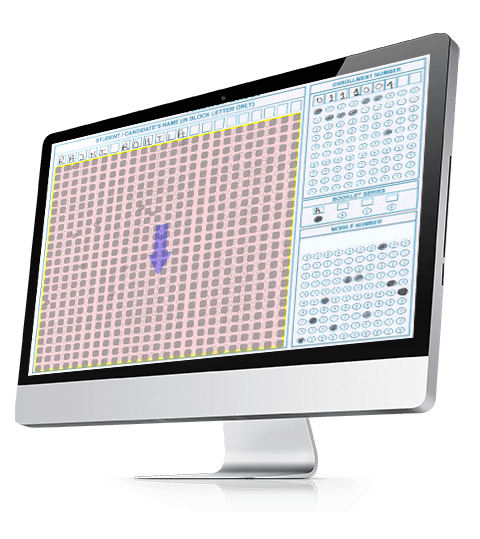 Simulation of any exam- super advanced, adaptive, and analytical testing engine. 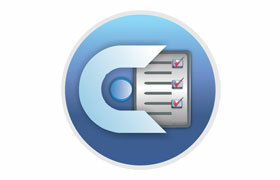 Teacher is on leave all of a sudden, take decision and conduct tests in seconds with chronon. End-to-end pre & post examination services that enables government organizations to have a seamless experience. Implementation, testing, integration and maintenance as per the world standards. Known track record with domain & technology expertise. 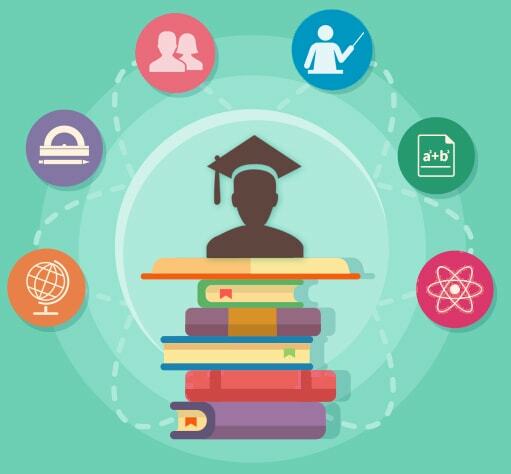 Complete range of solutions for each and every need of any education establishment. Faster service through a network of support locations. Fully customized solutions according to your need. YOCTEL has been supporting customers across Education, Government and Corporate industries. We have been offering testing and assessment services for these customers based on their requirements. 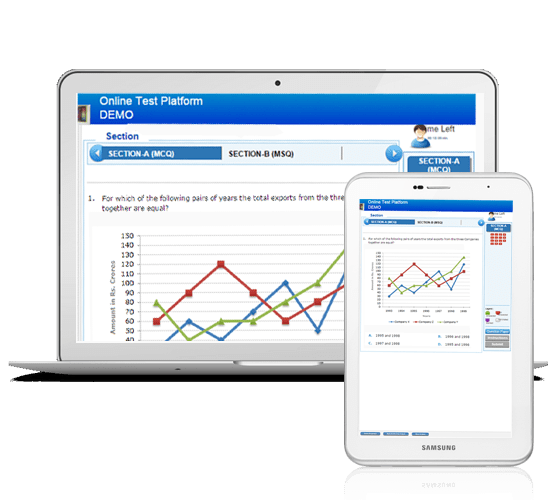 We are using Online Test Platform (EOA), product of YOCTEL and i must say that it has increased my students count and center. 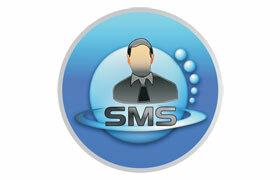 We are benefited from it and recommend the same for your organizational growth. 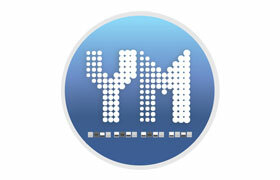 We are extremely impressed by the services provided by YOCTEL TEAM in regards to OMR software and Online Test. The team has always tried their best to solve our concerns relevant to the product delivered.  EOA platform prepared by YOCTEL is very nicely developed keeping in mind minute things required in an Educational Institute & met the basic & advanced need of our medical coaching field. All modules are integrated with advanced features. The system is fully secured to the institutional data by all means. Copy right © 2014 - Powered by Yoctel Solutions Pvt. Ltd. All rights reserved.